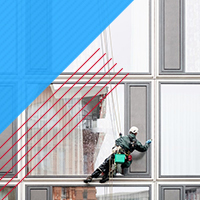 For all of your window service needs — including window cleaning, restoration and protective film — turn to New York City’s finest, Total Window Service. 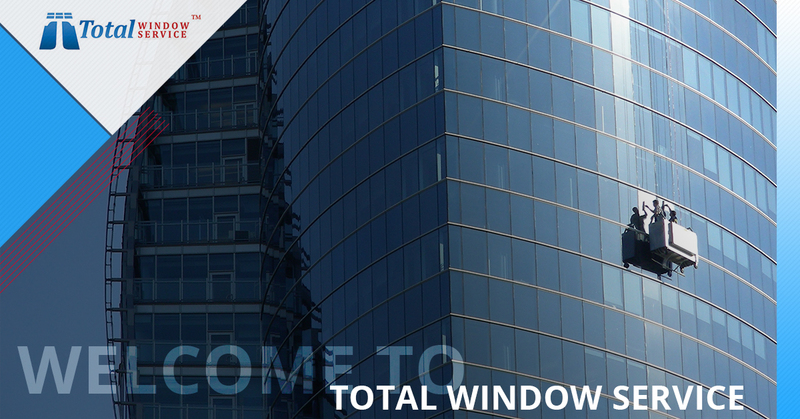 At Total Window Service, we’re proud to be your go-to window company, no matter how big or small your needs may be. We work with both commercial and residential properties, and our team has the experience and the expertise to handle a wide range of issues, from protecting your windows from graffiti with our protective film to professional cleaning and so much more. Why choose Total Window Service? Experience – We’ve been helping to keep windows clean, restored and free of graffiti throughout the Tri-State area for more than a decade now. But, even still, we are perpetually training our specialists and fine-tuning our process so that, with us, you’ll always enjoy the very best results. Results – When you work with the Total Window Service team, you can expect next-level results with each and every project. We achieve those results by paying attention to even the smallest details, never cutting corners and keeping our professionals continuously trained on the latest techniques and technology. Environmentally Friendly – At Total Window Service, our goal goes beyond clean windows; we also want to do whatever we can to keep the air clean and protect the environment, too! That’s why we offer green window cleaning services. Peace of Mind – When you choose to protect your windows against graffiti, damaging UV rays and more with window film from Total Window Service — which is proud to be a certified Solar Gard Window Film dealer — you’ll enjoy the peace of mind that only a lifetime warranty can bring. Customer Service – If there’s one thing that we are just as passionate about as high-quality window service, it’s providing you with the very best customer service with each and every interaction. In fact, we are so dedicated to great service that, in 2015, we won Super Service Award from Angie’s List! Cost – Would you love to enjoy the best service without the added expense? If so, you’ll be glad to know that we keep our rates competitive, but we also offer plenty of opportunities to help you save even more. With the Lucky 5 Program, you can save 5 percent in a matter of minutes! And, with the Hot Deal Program, you’ll enjoy ongoing savings! With our team on your side, you’ll never have to sacrifice quality in your window service for affordability ever again! There are so many reasons to choose New York City’s go-to window service team — Total Window Service — for all of your window cleaning and restoration needs. Our team is fully insured, reliable, punctual and ready to help! Experience for yourself why we’re the best window cleaning company in the business. Contact us today for your fast and free quote!